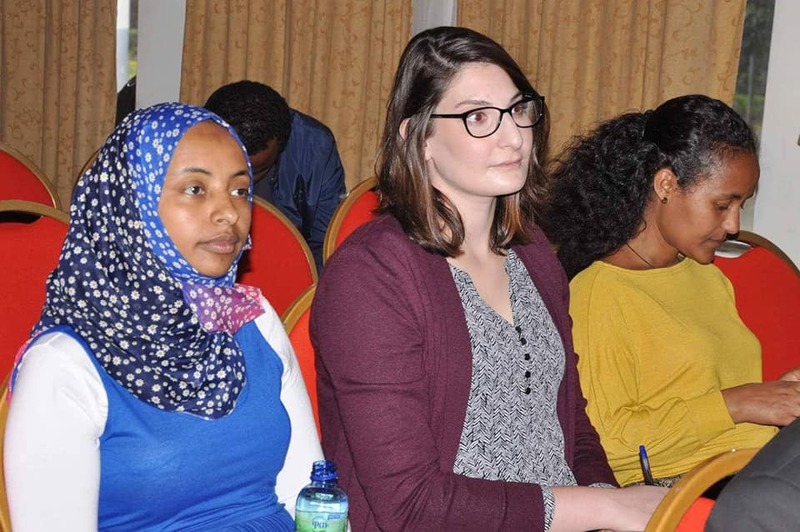 In the last two decades, the government of Ethiopia has been putting tremendous efforts in implementing policies and strategies including the National Medicine Policy (1993) and the 20-year Health Sector Development Programme (HSDP). 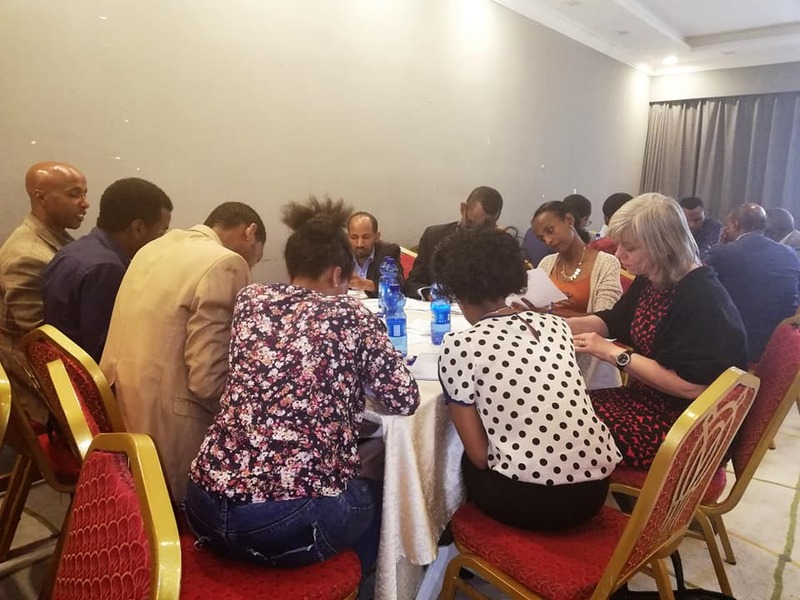 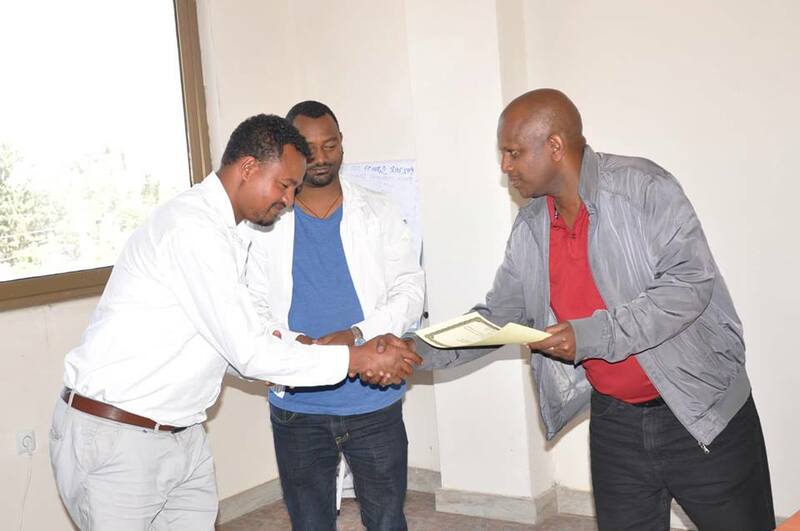 The political commitment and good leadership, community mobilization with the concept of community ownership and strengthening collaboration and partnership has remarkably improved the health system in Ethiopia. 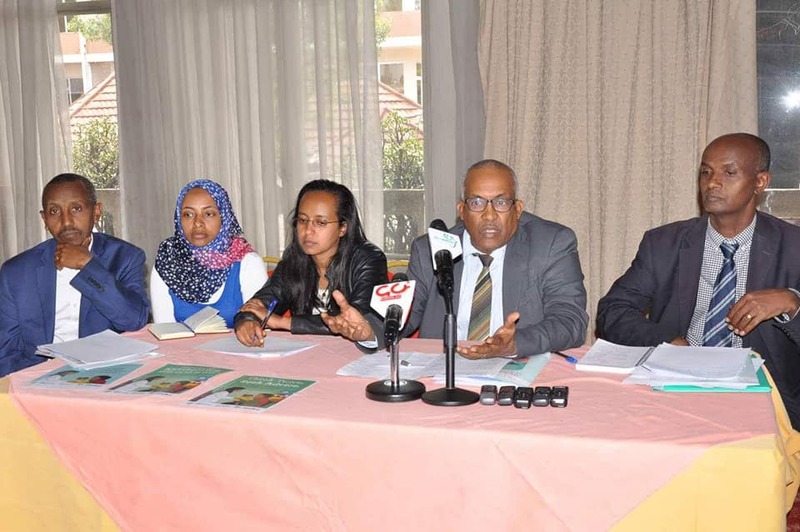 Currently, the government of Ethiopia has committed to improve the quality and equity of the health services to the public. 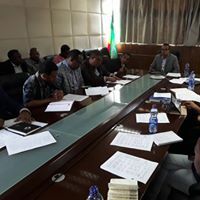 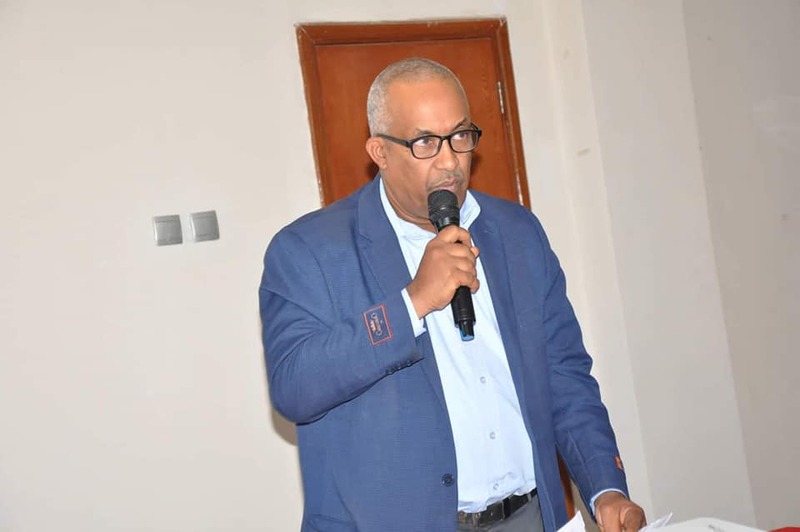 This is vividly expressed in the national Growth and Transformation Plan II (2015/16-2019/20), national strategy and plan of action for pharmaceutical manufacturing development in Ethiopia (2015-2025) and national Health sector Transformation Plan, HSTP (2015/16-2019/20). 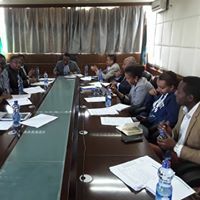 These strategies and plans aim to assist local pharmaceutical companies and create conducive environment for the growth of the pharmaceutical industry which believed to be a success for the establishment of pharmaceutical industrial parks and scaling up of medicine export. 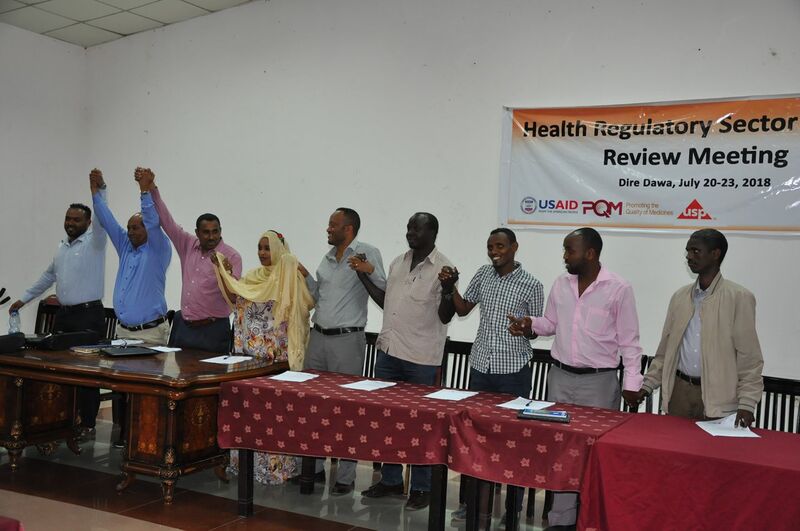 In line with those strategies and plans, the Authority has developed HRSTP and actively implementing regulatory activities and initiatives to ensure that medicine regulations are streamlined, effective, efficient and accessible to the community. 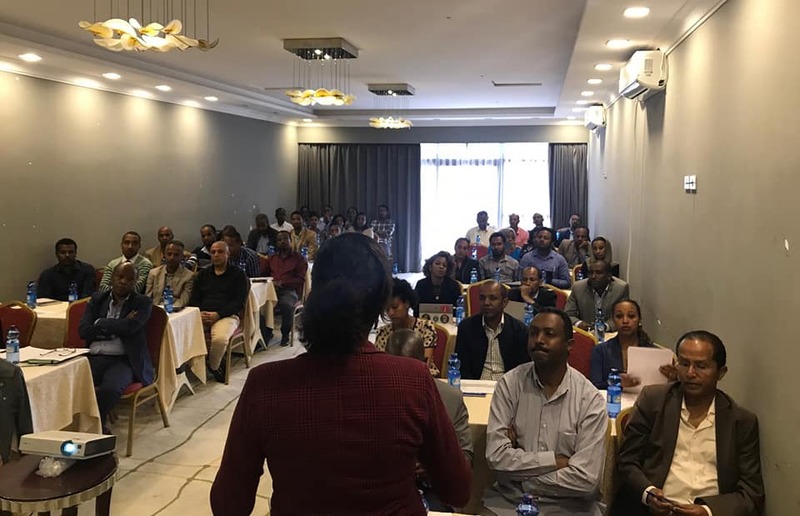 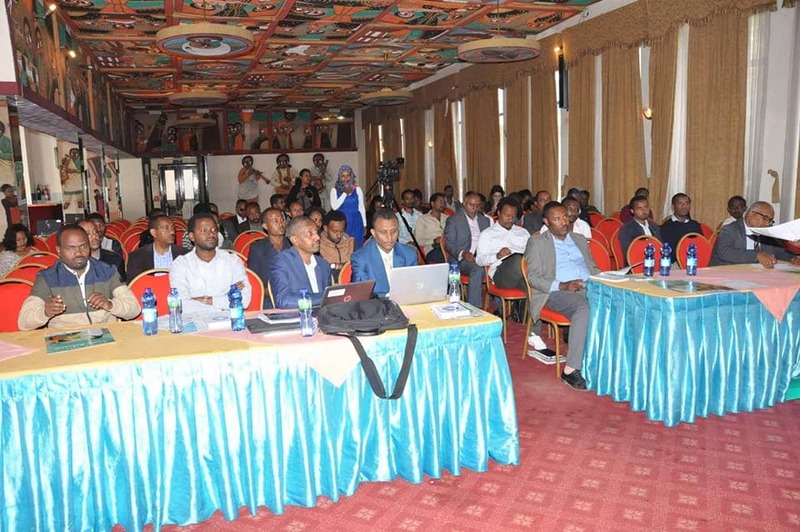 As a result the accountability, transparency and effectiveness of the medicine regulations has improved and the Ethiopian medicines regulatory process is now characterized by an inclusive approach that relies extensively on consultation with public, trade and professional associations, academic institutes and other relevant stakeholders. 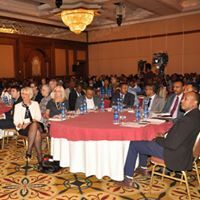 Although these efforts have shown significant progress towards the vision of the Authority; EFMHACA is still confronted with new and increasingly complex challenges. 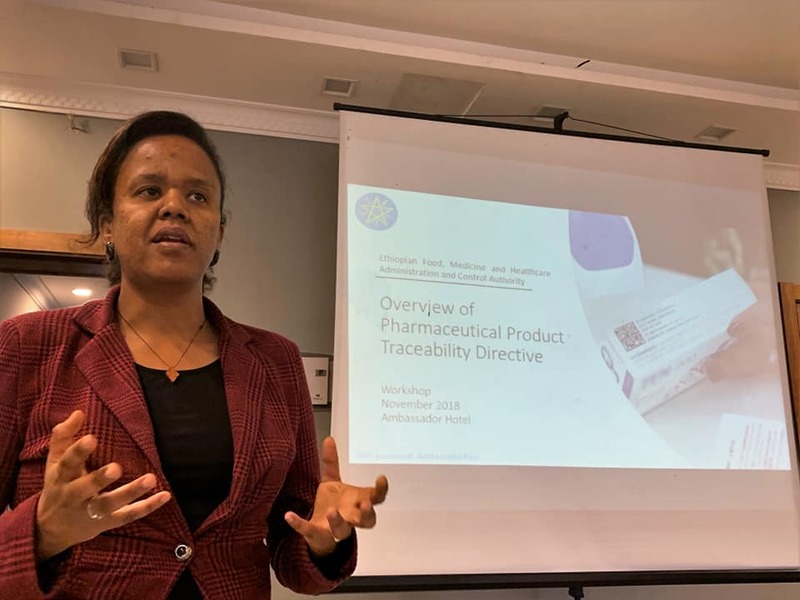 This can be expressed by the impact of increasing country’s foreign trade with porous border that created the risk of infiltration of illegal medicines on one hand and unprecedented shortages and affordability of critical medicines on the other hands.